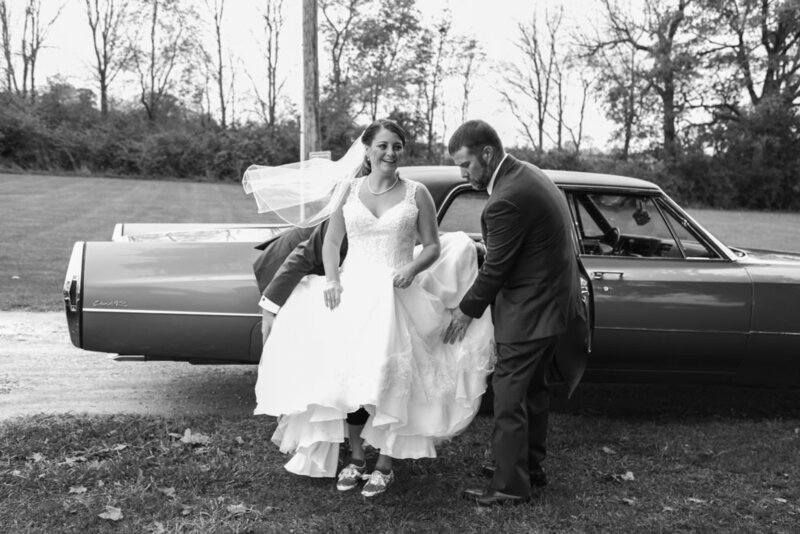 I just finished up the Maggert wedding and wanted to share some of my favorites from the day! Congrats again to the new Mr. & Mrs. Maggert! The Paulus wedding was the perfect start to my fall wedding madness! It was a gorgeous day full of cowboy boots, Wranglers, lots of love, and more than a few tears. Congratulations Mr. & Mrs. Paulus!